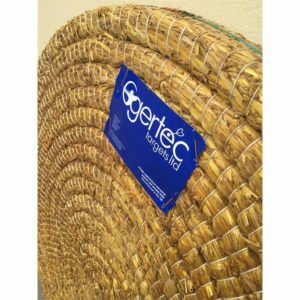 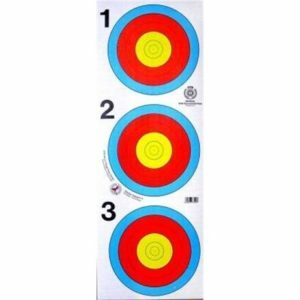 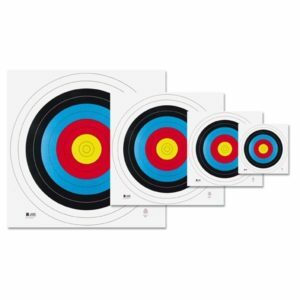 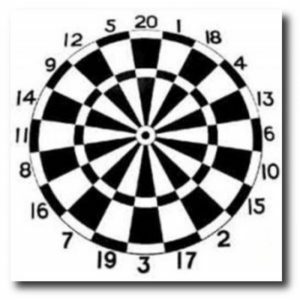 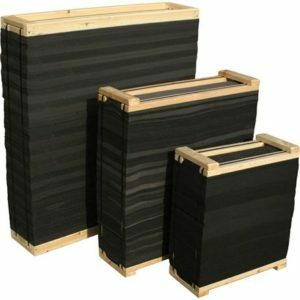 Archery Target butts have developed over the years and we stock foam targets as well as the ever popular and traditional round straw target in a selection of sizes. 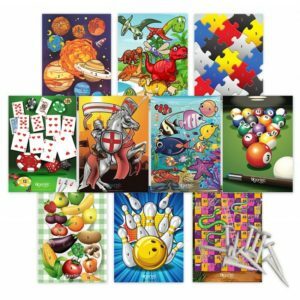 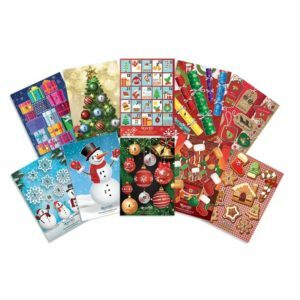 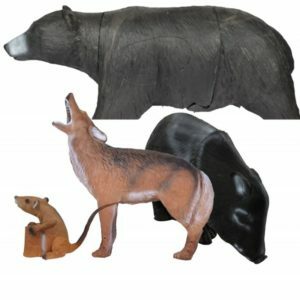 3-D targets come in a large variety of animal figures so have a browse if you are looking for something unique to aim for. 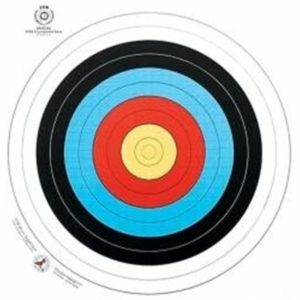 We stock outdoor and indoor target faces, World Archery licensed competition faces, multi-spot faces that help prevent arrow damage, waterproof faces for the great British weather outdoors as well as a range of field animal faces and novelty fun ones too.